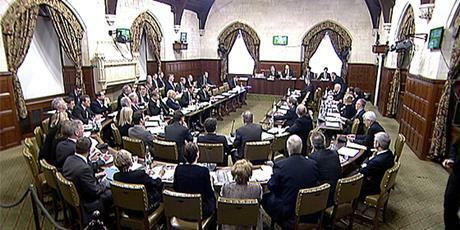 The debate took place on 20th February. The transcript of the debate is available here. 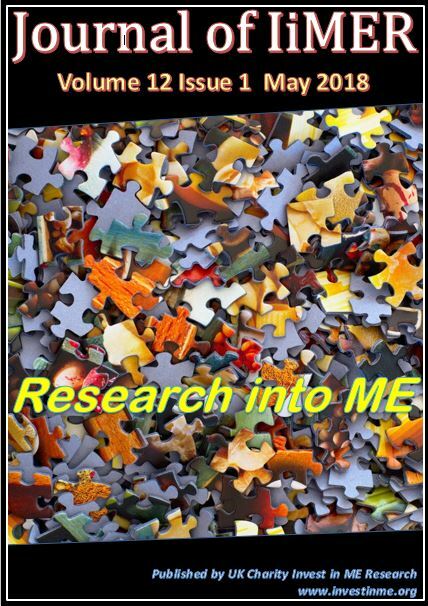 Invest in ME Research had provided information to Carol Monaghan MP beforehand. A supporter of the charity had met previously with Carol. It was refreshing to see a member of parliament actually speaking plain English and being genuinely passionate about the awful policies which Westminster governments and establishment organisations had brought to bear on sick and vulnerable ME patients for the last decades. After years of campaigning and introducing different ways to counter the establishment corruption with regard to health policy it was a fact that the charity had long since come to accept - that it would take an outsider from the Westminster establishment to take on the entrenched apathy which has pervaded the civil service, successive government departments, the MRC, NICE, DoH and the CMO. Carol's speech regarding the PACE trial clearly described how wrong this disaster of a trial had been for patients around the world - and yet the main protagonsits seem still to have learned nothing from it, with a very lame and largely inaccurate response from the government's representatives. Echoing the subtitle of the book Science, Politics .......and ME -a health scandal in our generation by Dr Ian Gibson and Elaine Sherriffs - Carol Monaghan described this trial as one of the biggest medical scandals of the 21st century. Carol Monaghan did a truly excellent job in bringing to the fore the scandal of the PACE Trial and deserves great credit for this undertaking. If only there were more MPs willing to stand up to the injustices of the establishment which have so disastrously affected people with ME and their families for the last decades. A parliamentary debate has been secured by Scottish Nationalist Party (SNP) member of parliament Carol Monaghan. The debate is scheduled for Tuesday 20 February 2018 at 11am - 11.30am in Westminster Hall. The debate is entitled PACE trial and its effect on people with ME. 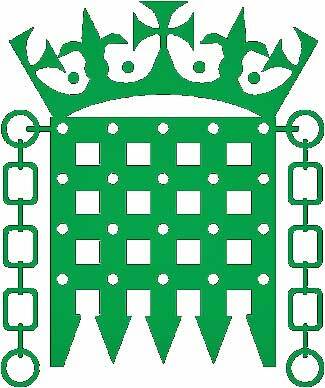 This parliamentary action has been initiated by a supporter of IiMER with whom we have been in contact. 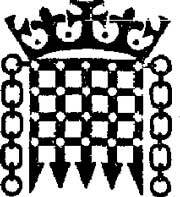 We invite people to ask their MP to contact Invest in ME Research or to contact their MP themselves - one can find one's MP via this link. 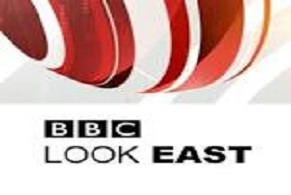 The debate is able to be seen live beginning around 11.00 am UK time on 20th February 2018. At the bottom of the page are references to some of the articles we have published concerning the PACE Trial over the years. 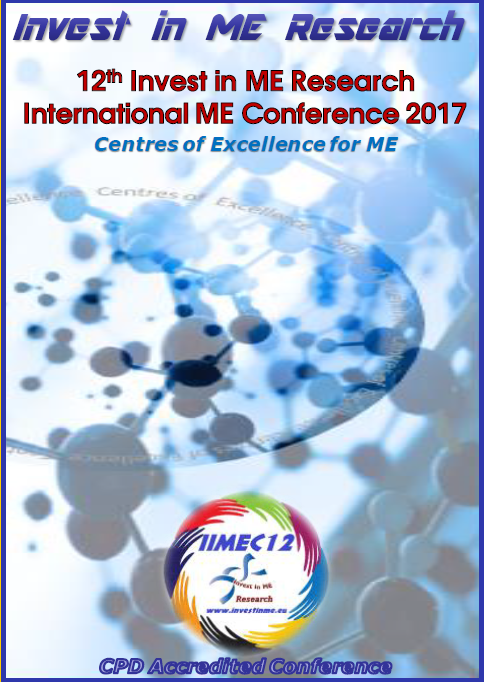 THE PACE Trial has been frequently discussed in articles on the Invest in ME Research website and on the charity’s social media since the first paper was published by Lancet in 2011. Invest in ME Research’s position on PACE has been unequivocal from the beginning. This research was flawed and irrelevant to people with ME. The PACE Trial has been shown to be flawed and a colossal waste of scarce public funding which could have gone to biomedical research into ME which, by now, may well have been leading to a breakthrough in treating this disease. 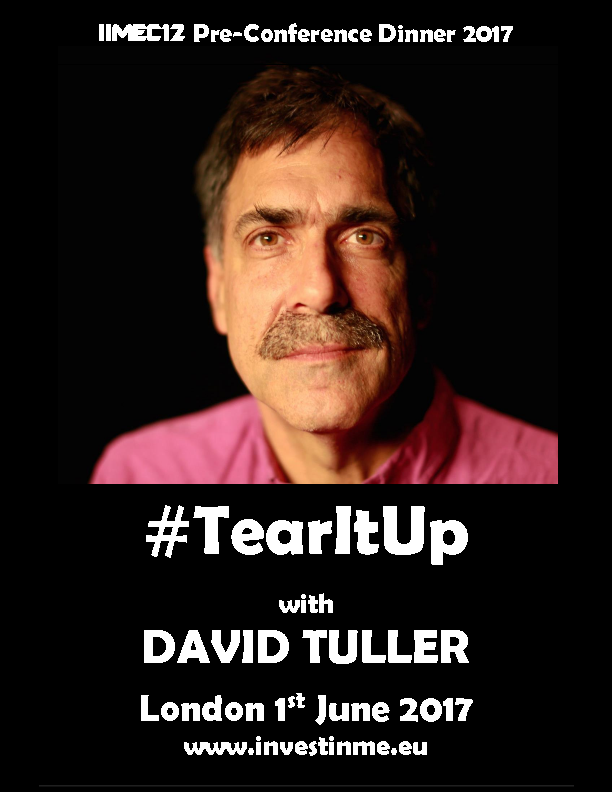 Our Conference DVD for the IIMEC12 12th International ME Conference contains the pre-conference dinner presentation from David Tuller - Tear It Up!